Event organised in Brussels on 3 December 2018 by the Alumni Association of the College of Europe and its Alumni in Competition thematic group, in partnership with the Association of Commercial Television in Europe. 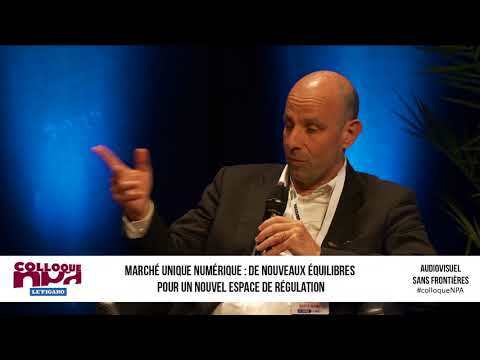 ACT participates in Series Mania conference in Lille on Digital Single Market - AV without borders. ACT welcomes the implementation of the regulation on cross-border portability. In this exclusive interview, MEP Jean-Marie Cavada, VP Andrus Ansip and ACT DG Greg Polad discuss the regulation and the strategic implications of media policy. In effect as of today, the regulation ensures that online content service subscribers in the Union, which are delivered on a portable basis, can receive these services when temporarily present in another Member State. This year's clip is emphasising the role TV has around the world as provider of trusted content. It highlights that now, more than ever, the trustworthiness of television plays a central part in our daily lives as it keeps viewers up to date on what is going on at home and abroad and brings the world’s attention to what matters. Editorial responsibility, truthful reporting, top quality content, the safest environment and the reliable, independent measurement system are the DNA of TV. This makes it a unique medium for world-class content and a fully brand-safe environment… no matter on which device. On 7 March 2017, the EP Sport Intergroup has organised a conference on "Digital Single Market and Sporting Events". Panelists have been invited to discuss on the impact of copyright-related proposals on sport: Regulation on Broadcast transmissions, Regulation on Geo-blocking, Portability, Directive on the Enforcement of Intellectual Property Rights (IPRED). Emilie Anthonis, Director of Legal and Public Affairs at ACT, the Association of Commercial Television in Europe, participated in the panel II, moderated by MEP Virginie Rozière (S&D, FR) and focused on the views from broadcasters. ACT at ECCD - Digital World: an Opportunity for Creation? Our Director General, Gregore Polad speaking at the ECCD - Digital World: an Opportunity for Creation? - Conference in the European Parliament on 14 November 2016. He is speaking at 1:28:10. As part of the annual UN initiative, (ACT, EBU and egta have produced a 30 second video emphasising the impact TV has on European society. The video highlights that 600,000 people in Europe help create the TV programmes that reach 610 million viewers across the continent. Viewers, who watch for an average of 3.55 hours every day, enjoy 60,000 hours of entertainment daily on Europe’s 5,463 TV channels. It will be shown by broadcasters across Europe, Asia, Canada, USA and Australia on 21 November. Association of Commercial Television organised a policy breakfast in the European Parliament hosted by MEP Emma McClarkin (ECR, UK) which took a practical approach to the portability discussion and will be of interest to all those interested in how to make the EC proposal applicable in practice. The exchange features European policy-makers, commercial TV and sports rights representatives. Young audiences are the focus of this year’s celebration of World Television Day on 21 November – as declared by the United Nations in 1996. On this occasion the European Broadcasting Union (EBU), the Association of Commercial Television in Europe (ACT) and EGTA, the Brussels-based association of television and radio sales houses once again/for the third consecutive time joined forces to celebrate this day. 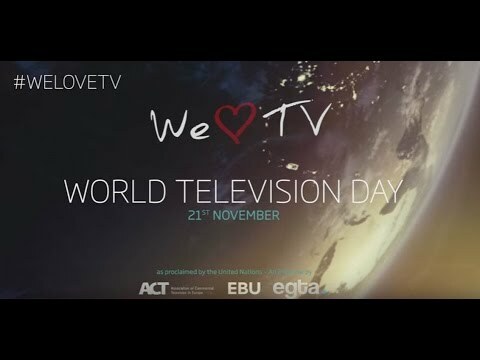 Rediscover the strength of television through this short video clip created on the occassion of World TV Day 2014 and enjoy with us the medium that is watched and loved by billions of people around the world. 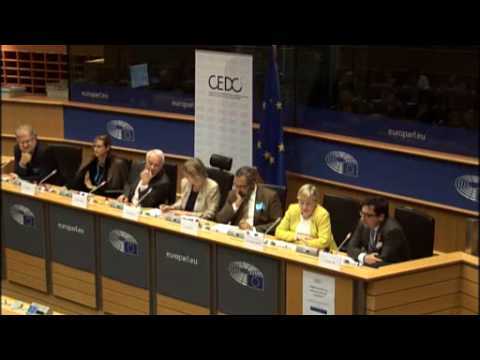 This is an aftermovie of the Behind the Screen's seminar on Reporting from Ukraine in the European Parliament. Reporters from four different commercial broadcasters explain how they report from conflict zones and how the news-making process works.